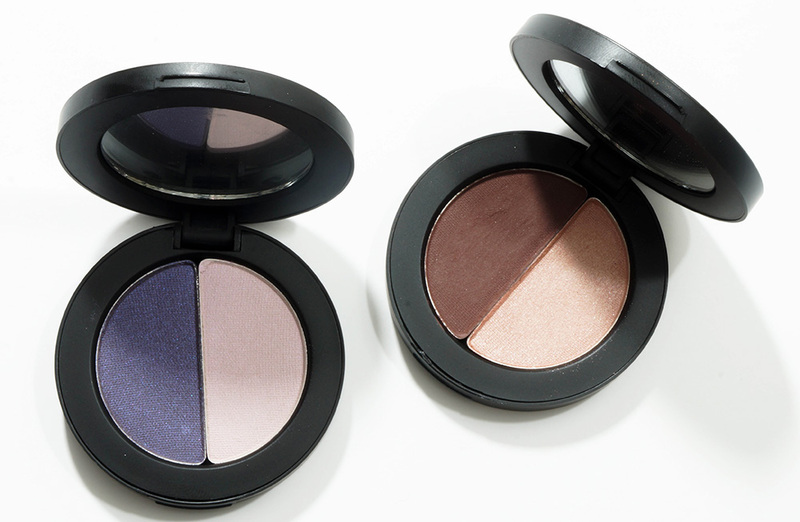 I love eyeshadow duos because they get rid of the guesswork and make it easy to figure out which shadows go well together. 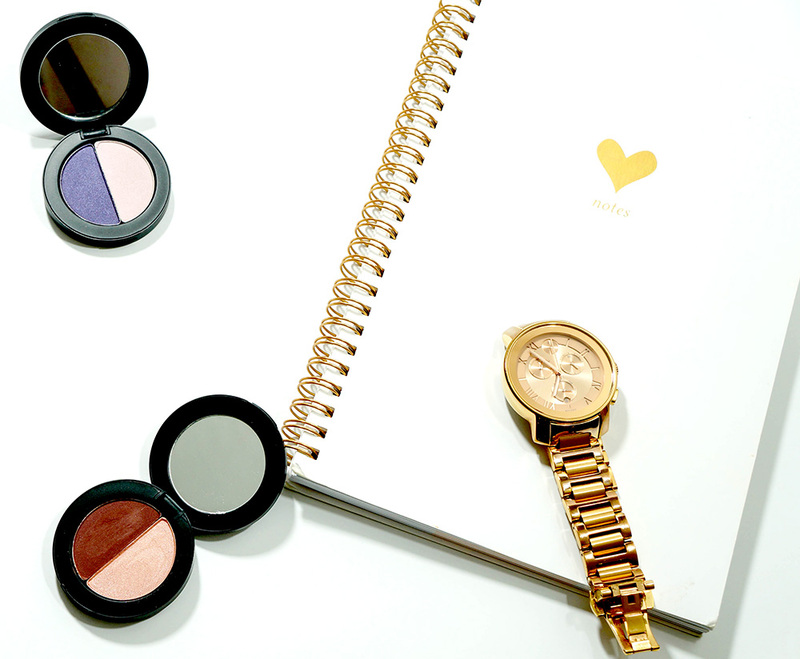 Youngblood Cosmetics is a new brand to me, and when I recently tried their products for the first time, I was really impressed by their eyeshadow duos, particularly the Youngblood Cosmetics Perfect Pair Mineral Eyeshadow Duos in Desire and Charismatic. 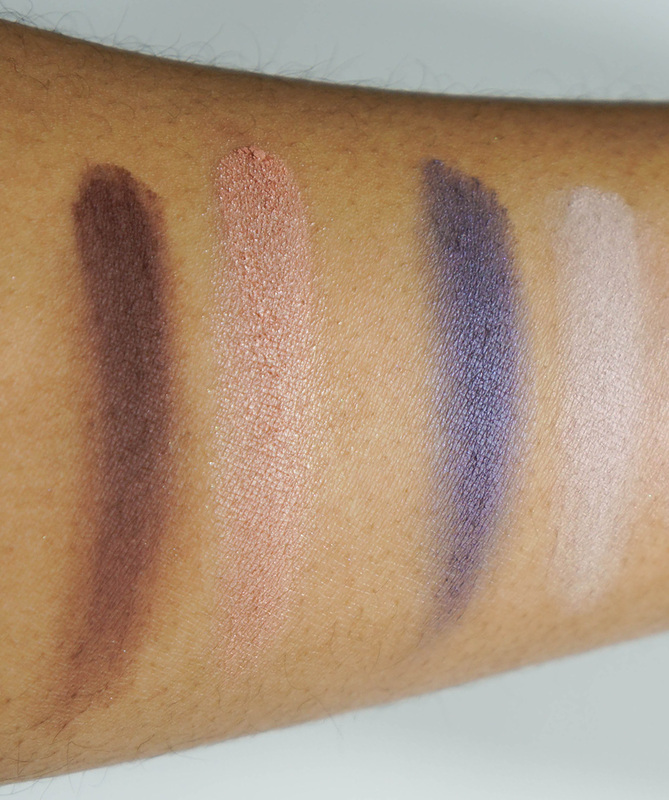 Desire has a dark royal blue shimmery eyeshadow and a lighter lavender/gray, while Charismatic has a chocolate brown eyeshadow and a shimmery peachy pink. I think both are really pretty, but Charismatic speaks to my soul. It’s totally my kind of eyeshadow because the colors are subtle, but also a bit sparkly.